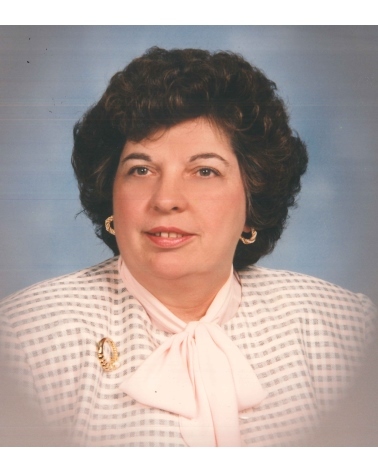 Carol Frances Johnson, 83, of Ft. Myers died 10-23-18. Family includes her son Keith (Dianne) Johnson, sister Kathleen Freitag, grandson Ryan, nephew Michael and niece Cindy. A Memorial service will be celebrated 7 PM Tuesday 10-30-18 at Fuller Metz Funeral Home in Cape Coral. In lieu of flowers memorial contributions may be made to either Best Friends Animal Society or Hope Hospice. Please visit www.fullermetz.com to share a condolence.